3. Gold foil... need I say more? It really is amazing. 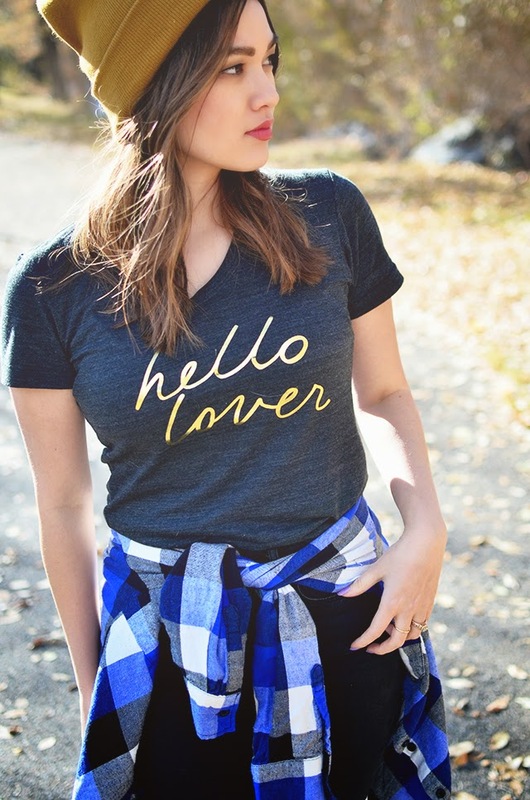 You can get 25% off your purchase from Style Lately with code: LOVESTYLELATELY. Such a deal! K so I walk in to work wearing this outfit. My boss: "Is this your grungy look? *giggle, giggle*"
Me: "Uhhh... yes? *returns giggle*"
Everyone else in the office: "Oh em gee... you're wearing a beanie! Oh em gee... why are you wearing that... are you cold?" Me: -____- "Wait, this is no longer funny..."
So moral of the story, don't wear beanies to work unless you're prepared to be ridiculed. (But please still wear them because they're cute and anyone who says otherwise can go eat rocks.) The end. Love that top! 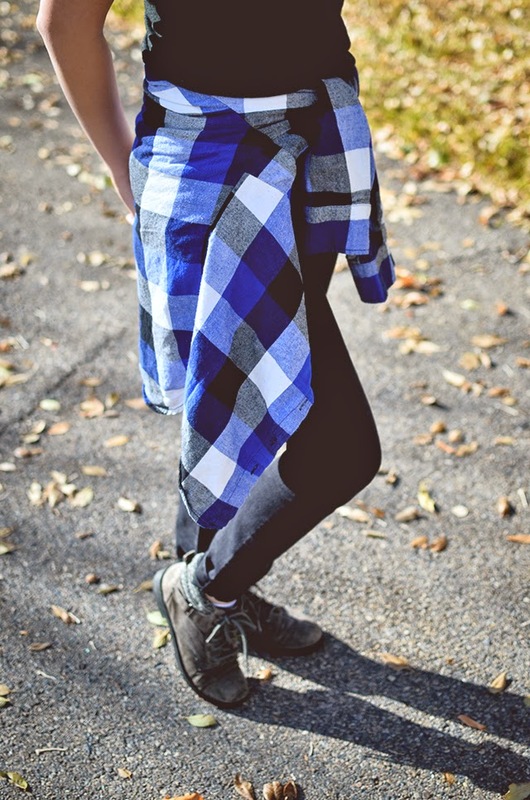 Looks amazing paired with the beanie! Love that t-shirt! Great look.